How often do you hear this lie from Satan in regard to the Atonement? 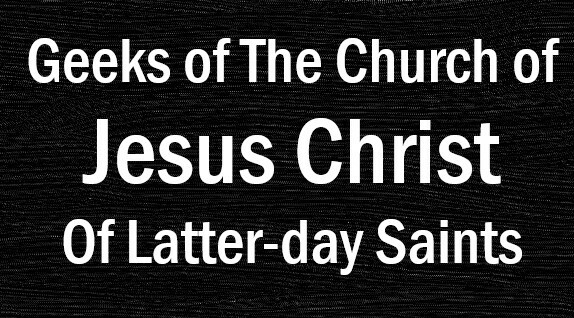 How often does he tell you that you 'wasted" the Savior's blood? It's never wasted. 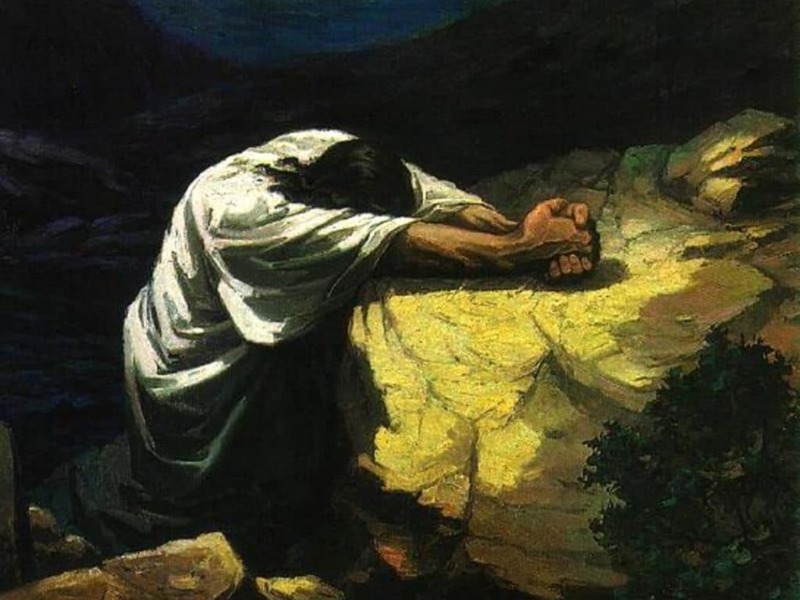 The Atonement is always available to save you. And no matter which side you choose, Satan will lose and Christ will win. 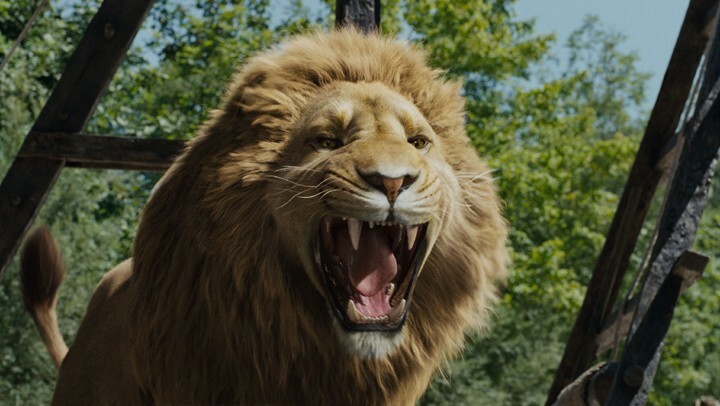 Narnia has been one of my favorites for years! Aslan being a type of Christ has taught me so much about the Atonement, from something as commonly understood as Aslan sacrificing himself to save Edmund from the White Witch (The Lion, the Witch, and the Wardrobe), to something as intimate for me as Aslan quietly protect Shasta (The Horse and His Boy). Like Edmund, we have all made mistakes, betrayed those we love, told lies, gotten angry, and said things we didn’t mean. 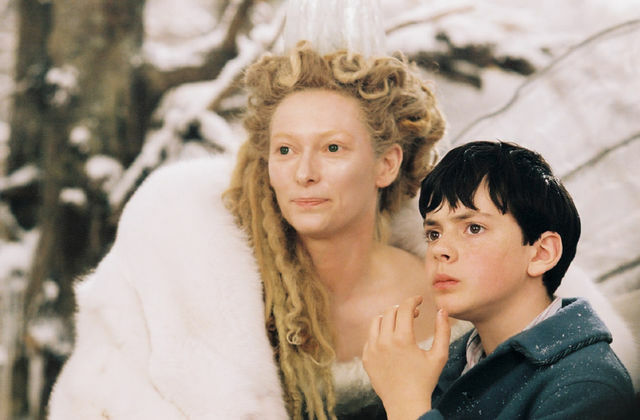 Like Edmund, we have all felt guilt and remorse for those mistakes. And (hopefully) like Edmund, that remorse has pushed us toward humility and repentance in order to make amends for what we’ve done. Look forward to more Narnia posts. I’ve been hoping to do them for a long while and now it’s just time! 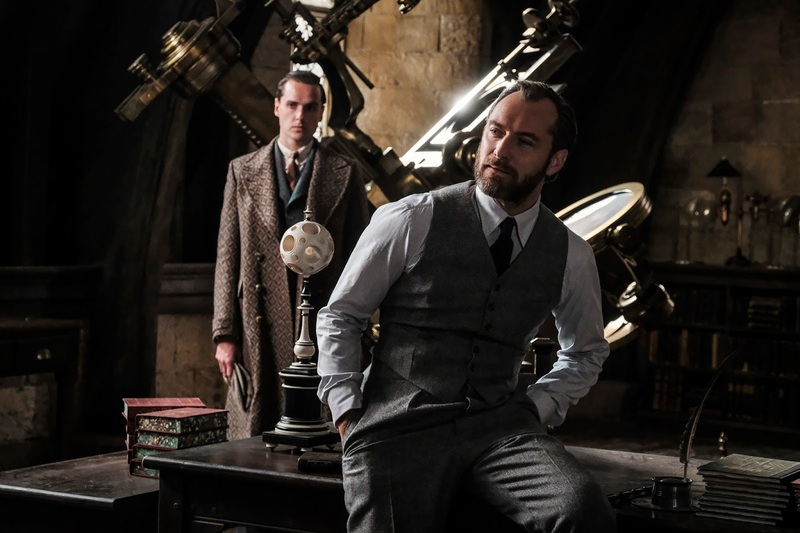 This week we got our trailer for the “Fantastic Beasts” sequel: “The Crimes of Grindewald”. As JK Rowling’s wizarding world continues to expand, we get more and more glimpses into the pre-Harry Potter era of it all. Seven books and nine movies in, we’re probably only scratching the surface. But from what we know, here are a few things I’d like to see in this next movie (or at least by the end of the Fantastic Beasts series). WARNING: Spoilers from the new Fantastic Beasts trailer. Hagrid and Aragog: Likely not in this movie, but seeing as the Fantastic Beasts movies are said to span 19 years (1926-1945), there’s a chance we could see Hagrid meet Aragog. As we met a new awkward friend fond of magical creatures, it’s not unreasonable to think that Newt is the one who gives Aragog to Hagrid. If the Chamber of Secrets was opened by Tom Riddle in the early 40s, we still have plenty of time for the Big Friendly Half-Giant to appear. Voldemort’s Beginnings: Not that we necessarily need backstory on Voldemort (since “The Chamber of Secrets” and “The Half-Blood Prince” already basically did that) but it would be interesting to see glimpses or cameos of Voldemort’s past as the war against Grindewald happens. 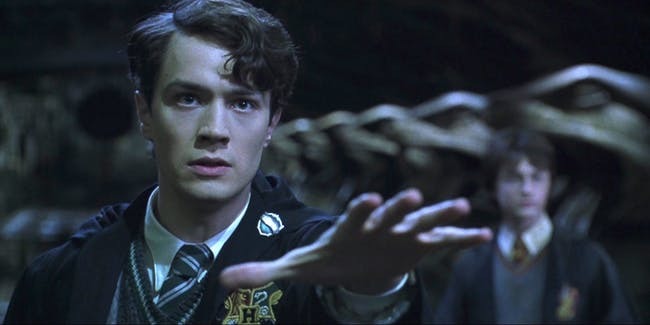 Presumably Tom Riddle Jr would be in the orphanage for the first half of the “Fantastic Beasts” series, so a cameo could be possible, but perhaps not probable. Newt’s Backstory: We got glimpses into Newt’s past with the first “Fantastic Beasts” movie, but I don’t think it’d be unreasonable to see his flashbacks of his time at Hogwarts. Maybe learn why he was expelled (and why he got to keep his wand?) and maybe learn a bit about Leta Lestrange. Especially since the trailer makes it look like we’re visiting Hogwarts, it wouldn’t be too crazy for Newt to have a few flashbacks. Newt’s Future: To contrast my last comment, it would be interesting (more just for the fun of it) to see a “flashforward” for Newt at the end of the last movie. Maybe show that the “Fantastic Beasts” series was him or his son telling Newt’s grandkids or great-grandkids about his adventures. Maybe even get Evanna Lynch to reprise her role as Luna Lovegood, as she marries Newt’s grandson. Dumbledore’s History: From the trailer, we know we’re supposed to see Dumbledore. Since the series is supposed to end around the time that Dumbledore defeats Grindewald (can’t remember if we’re supposed to see that battle or not) it would be likely that we’ll at least get some dialogue about the Dumbledore and Grindewald families (if not flashbacks). It could be controversial to show a romance between Dumbledore and Grindewald, but I think we can at least expect to see their friendship addressed. 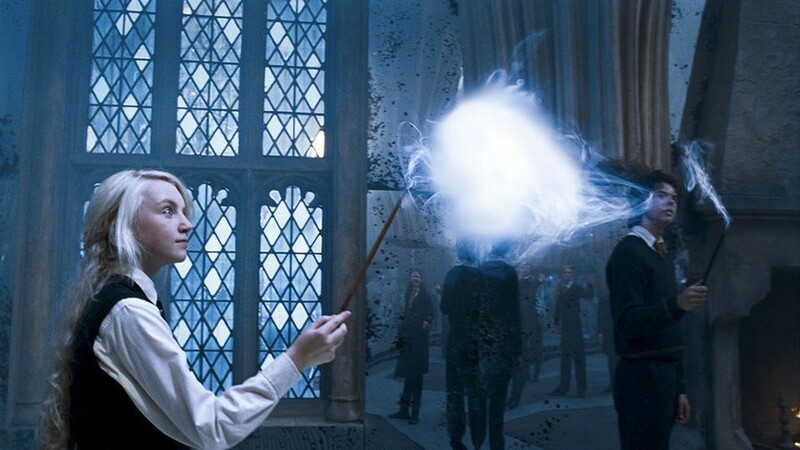 What other tidbits from the “Harry Potter” books would you like to see in the “Fantastic Beasts” movies? Any characters revealed by JK Rowling that you’d like to see younger cameos from? Maybe a young McGonagall. That’d be cool. Granted, she’d only be 10 by the end of the series, but still. So after watching all of Classic Doctor Who over the past two and a half years (and writing about it for two years) I’m finally at Modern Doctor Who! So without further ado, here’s my first Doctor: Christopher Eccleston. It was really a hard choice between the finale and “The Empty Child”/“The Doctor Dances” for top choice. In fact in my first draft of this post, I picked it. But I wanted to choice the two-part finale, because of its firsts. This was the first time since the Key to Time series that Doctor Who had an overall story for the season, instead of just individual adventures. 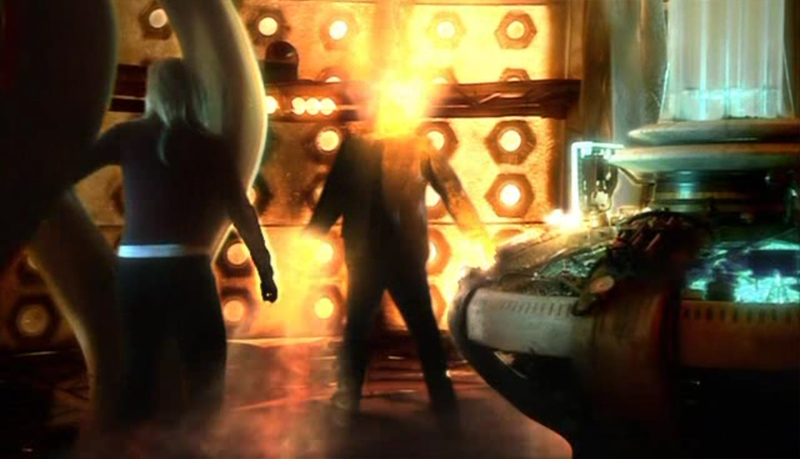 Through the season “Bad Wolf” popped up occasionally and then got resolved in the finale. This trend has continued through Modern Doctor Who, ever since. It was also the first modern regeneration, so we gotta enjoy the introduction of David Tennant. It was this or “The Long Game”. However, this story was just unnecessary. I have no issue with the Slitheen. Considering that Doctor Who was bound to have poor special effects on its first season back, of course the aliens were going to be weird. 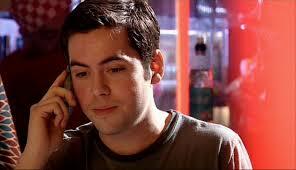 But their original story and their reprisal in “The Sarah Jane Adventures” were good. This was just an unnecessary revival of a supposedly dead character, just to have a story. This is how new Doctor stories need to be. What the Eighth Doctor movie did wrong was assuming that viewers knew the Doctor, knew regeneration, and knew the TARDIS. In this story, we learn about the Doctor and the TARDIS as Rose does, making it easier for new viewers. This was repeated to some extent with Martha and Bill, making easy points for new viewers to come in without committing to 20+ years of Doctor Who before getting caught up. Granted the Autons were odd, but it was a nice throwback to the old Third Doctor villain. Since the show is 50+ years old now, it needs stories like this to bring in new blood. Favorite Companion: It seems like Rose gets a lot of flack from the fanbase, but I like her. Granted, she and the Ninth Doctor were my first pair I ever saw together consistently (I started with “Blink” and then went back) but this pair worked together. Rose had the character development that I’d want for all companions. She went from working in retail to saving the universe and even matching wits with the Doctor a few times. To be fair, I would have preferred she kept her ending at the end of Series 2 with the Tenth Doctor, but I enjoyed seeing her return in Series 4, so I can’t complain. Least Favorite Companion: Adam. Just Adam. I don’t know anyone in the fanbase who likes Adam. He hitched a ride in 2012, went to the future, and then got thrown out back at home. We all like to forget about Adam, but he was an unfortunate side effect of time travel I suppose. Above all else, he sucked because he was the one companion to use traveling in the TARDIS for personal gain (unless you count Turlough working for the Black Guardian). He did get some “redemption” in the 50th Anniversary comic series called “Prisoners of Time”, but regardless he’s still down low on my list of companions. ALL companion (even including Adric). What was your favorite Ninth Doctor story? You did watch the Ninth Doctor right? 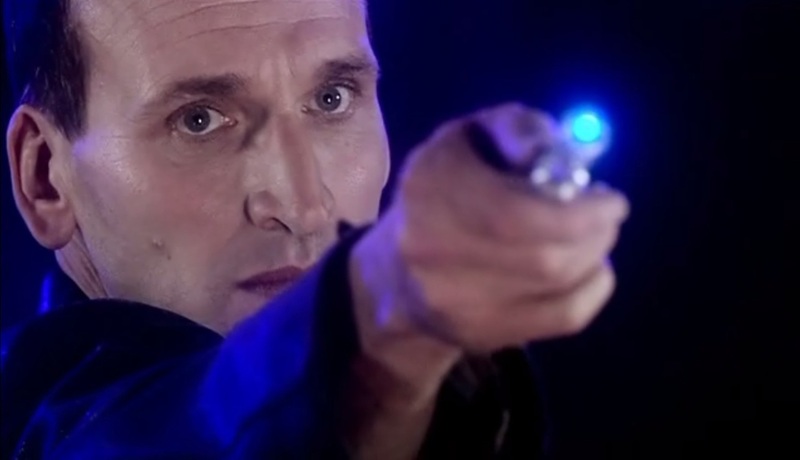 We don’t skip Nine here. So go watch Nine. Now. Just go. I was once told that Colin Baker wanted the Sixth Doctor to have this outfit. Tough luck.